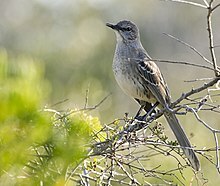 The Bahama Mockingbird Mimus gundlachii is similar to its slightly smaller cousin, the widespread Northern Mockingbird Mimus polyglottis. 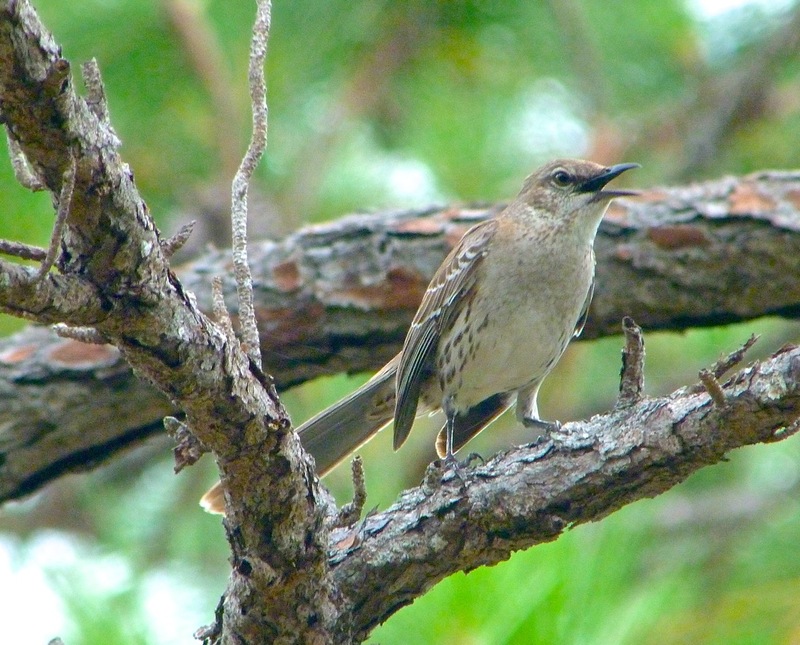 The range of Bahama Mockingbirds is slightly wider than the Bahamas themselves, and includes areas of Cuba, Jamaica and TCI. 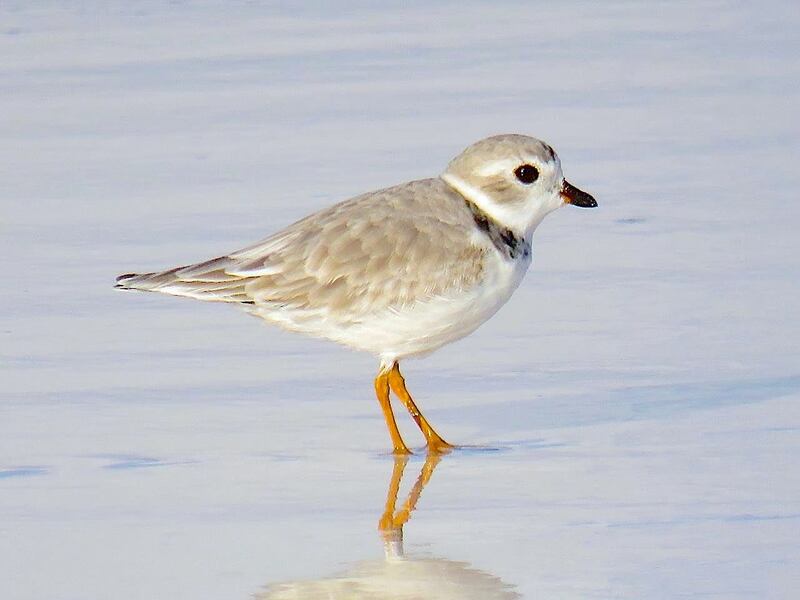 It is also a vagrant to the United States, especially southeastern Florida. 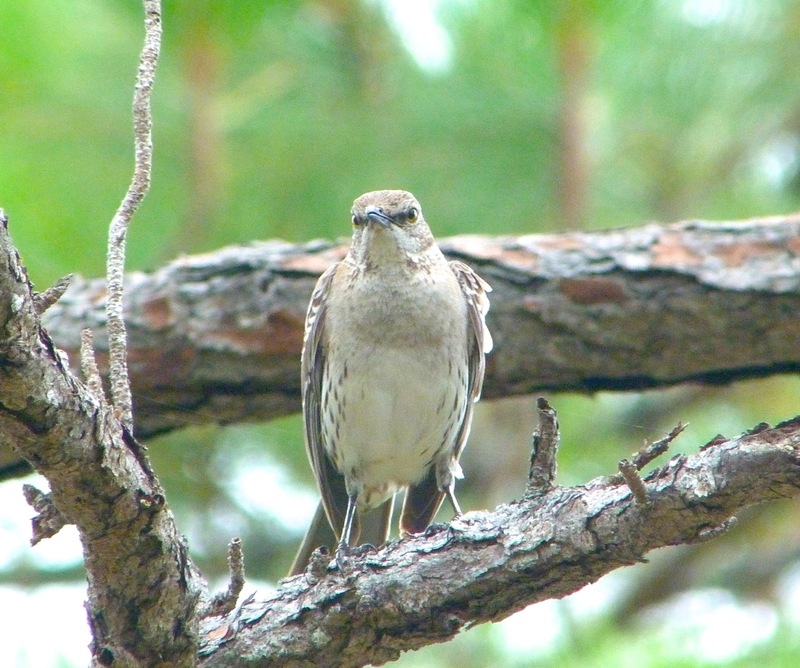 The Bahama Mockingbird is browner than the Northern Mockingbird, and has distinctive streaking and spotting to its breast and undercarriage. 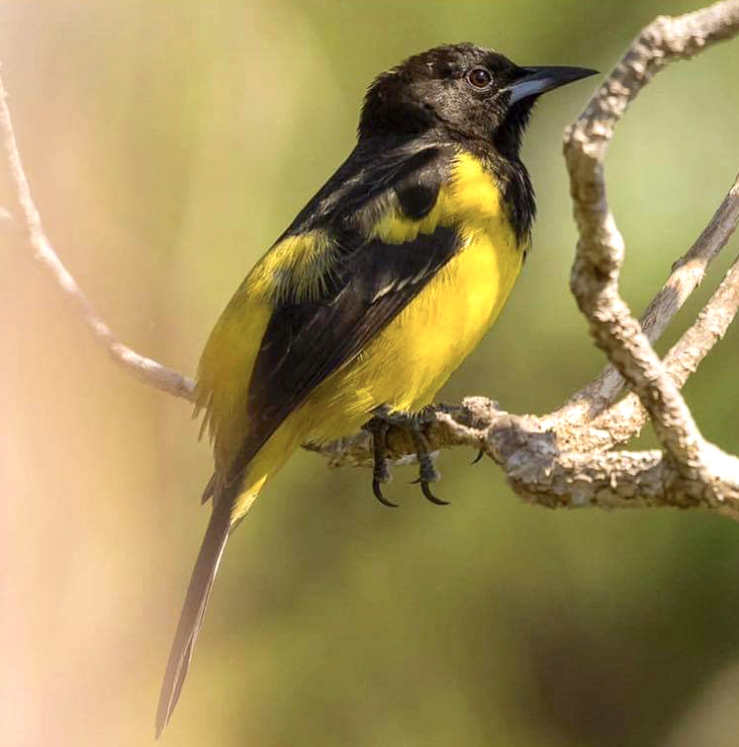 Both species are found on Abaco. 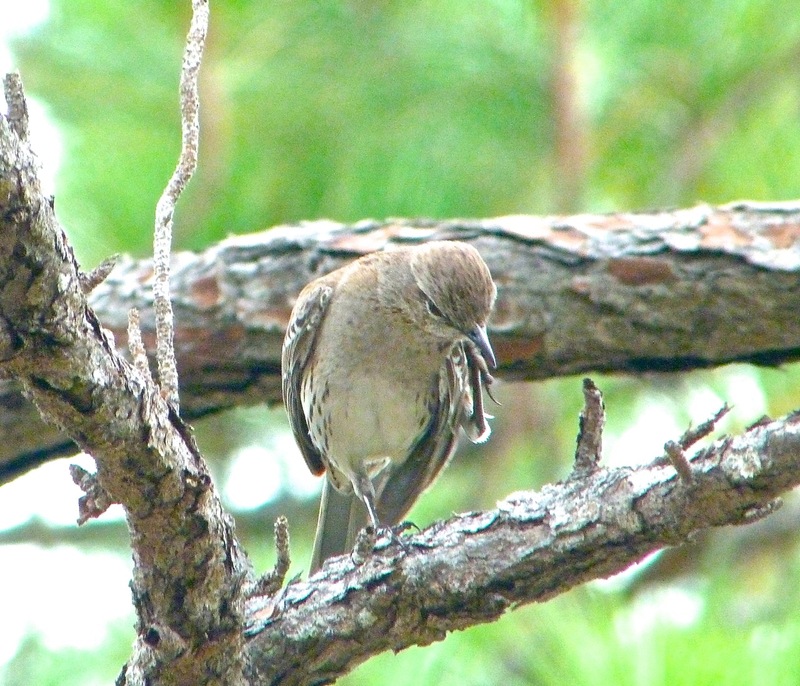 The NMs are ubiquitous in towns, settlements, gardens, coppice and pine forest, whereas BMs are shyer and tend to be found in the pine forest and well away from humans and their operations. 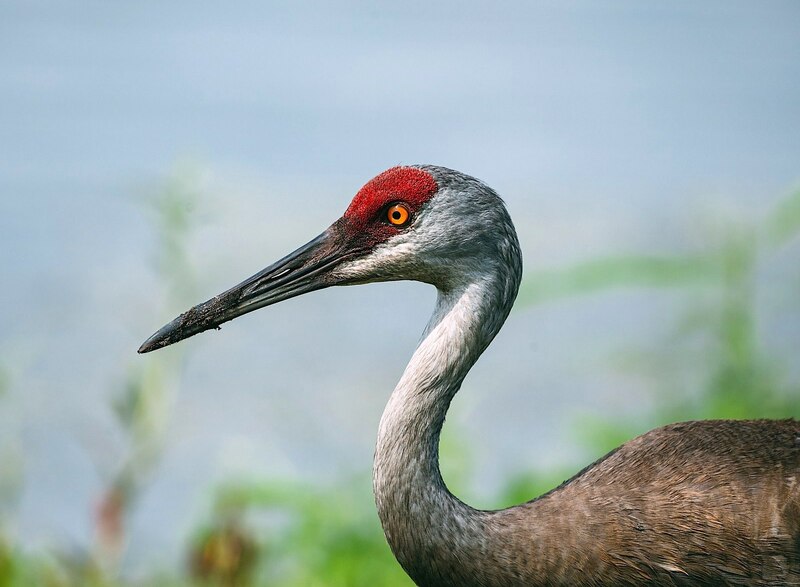 We took a truck into the pine forest south of Delphi with well-known Abaco birder Woody Bracey and Ohio bird photographer Tom Sheley. 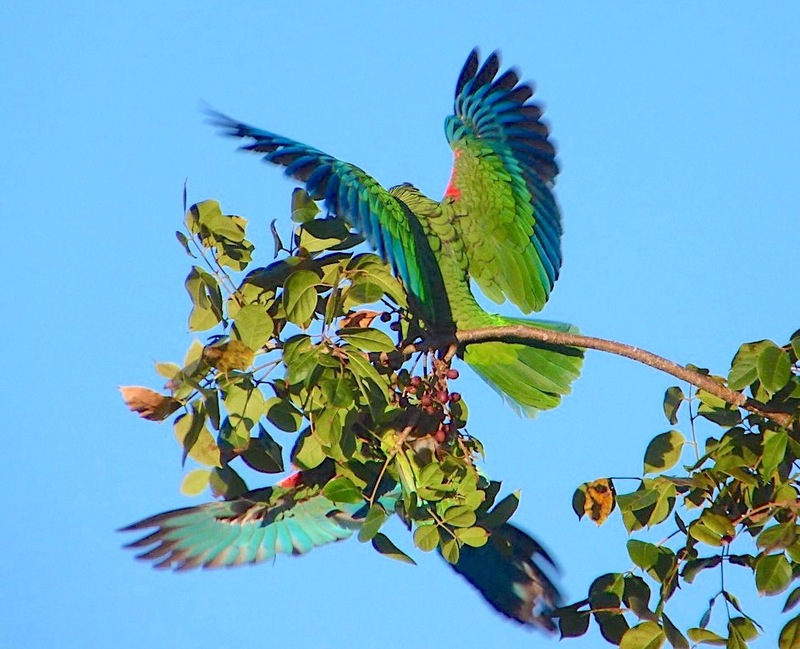 They were quick to locate a bird, in part because one was sitting prettily on a branch singing lustily. It was well within range of Tom’s massive lens; more of a struggle for my modest Lumix (as you may detect). I was astounded by the beauty and variety of the song. It consisted of very varied notes and phrases, each repeated 3 or 4 times before moving on to the next sounds in the repertoire. Here is a short 18 second example I recorded, using my unpatented iPhone method, for which see HERE. 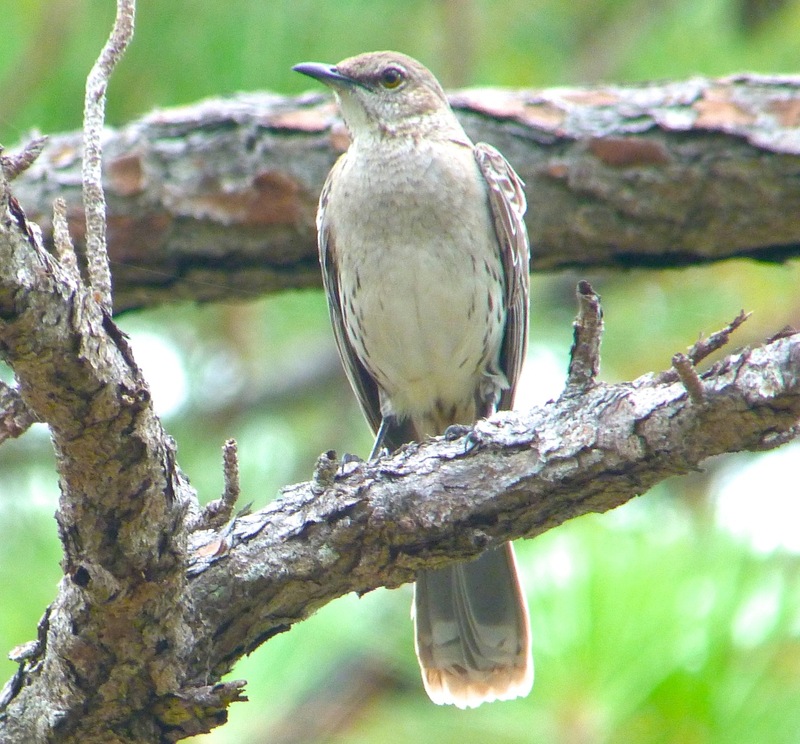 Finally, the Northern Mockingbird below was photographed in a garden at Casuarina – far tamer and clearly very different from its cousin. 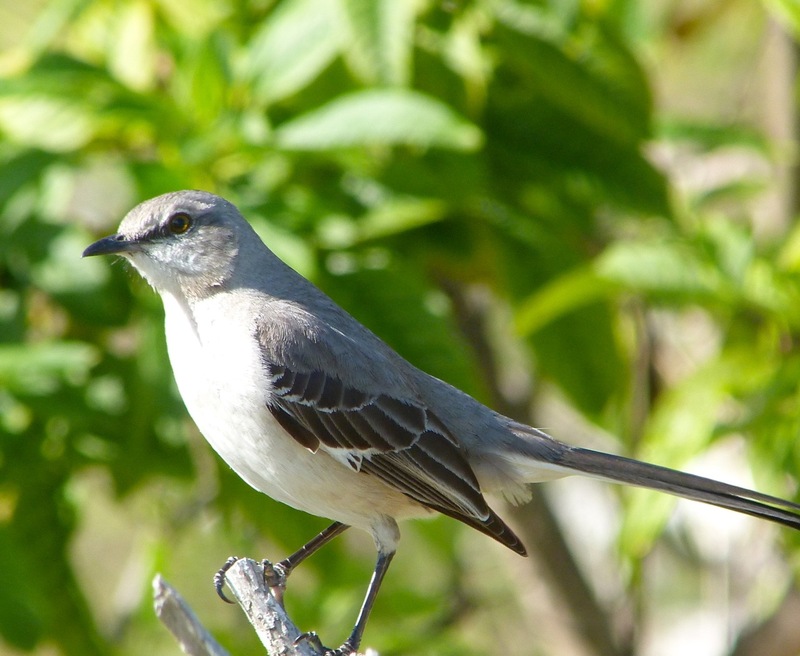 The range map shows the stark contrast with the very limited range of the Bahama Mockingbird. 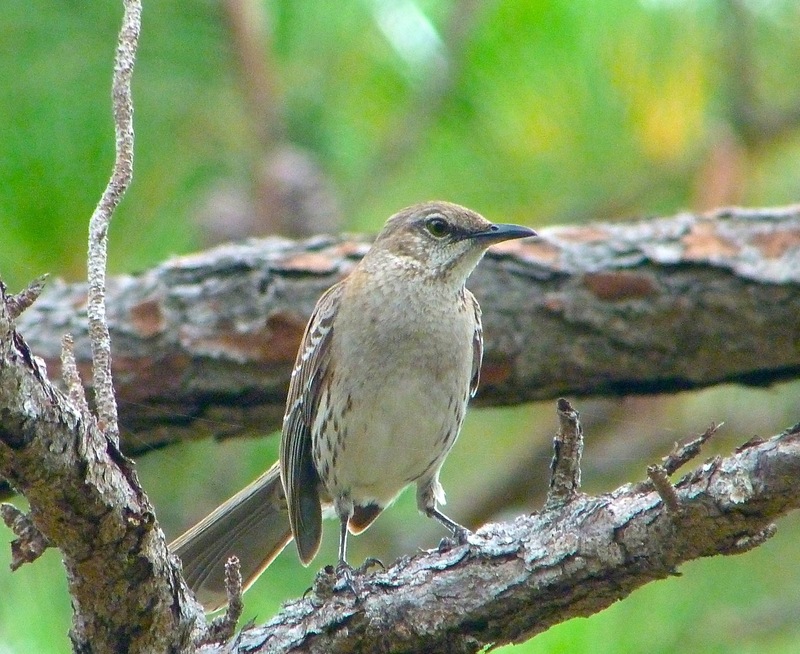 This entry was posted in Abaco, Abaco Birds, Abaco Wildlife, Bahamas (Abaco), Birding Abaco, Delphi Club Abaco and tagged Abaco, Abaco Birding, Abaco Birds, Bahama Mockingbird, Bahamas Birds, Birds, Delphi Club Abaco, Mimus Mimus gundlachii, Mimus polyglottis, Mockingbird Abaco, Mockingbird Bahamas, Northern Mockingbird, Sandy Point Abaco, Tom Sheley, Woody Bracey. Bookmark the permalink. 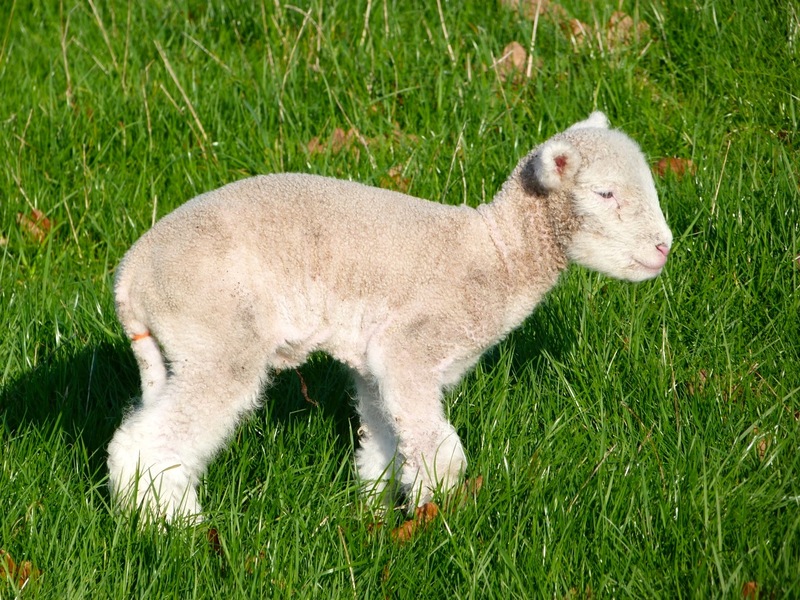 These little guys have such character! 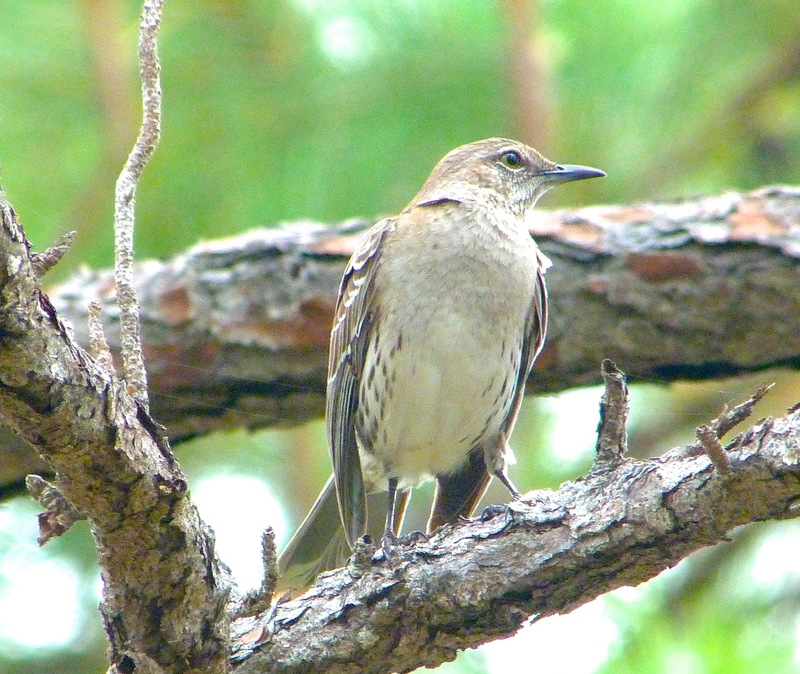 I have a mockingbird that lives right outside my window. He sings all thru the spring and summer — drives my family nuts.